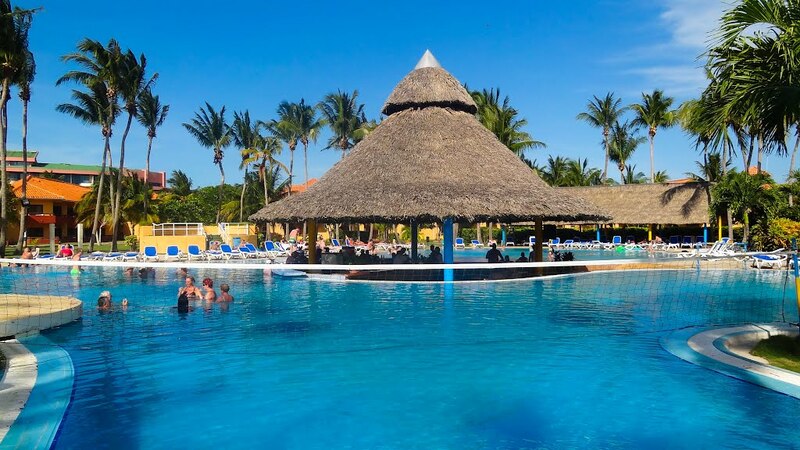 The Hotel complex is characterised by intrinsic Caribbean architecture blended artistically with a strong influence of Andalusian features making the Hotel Arenas Doradas a trully dream resort. 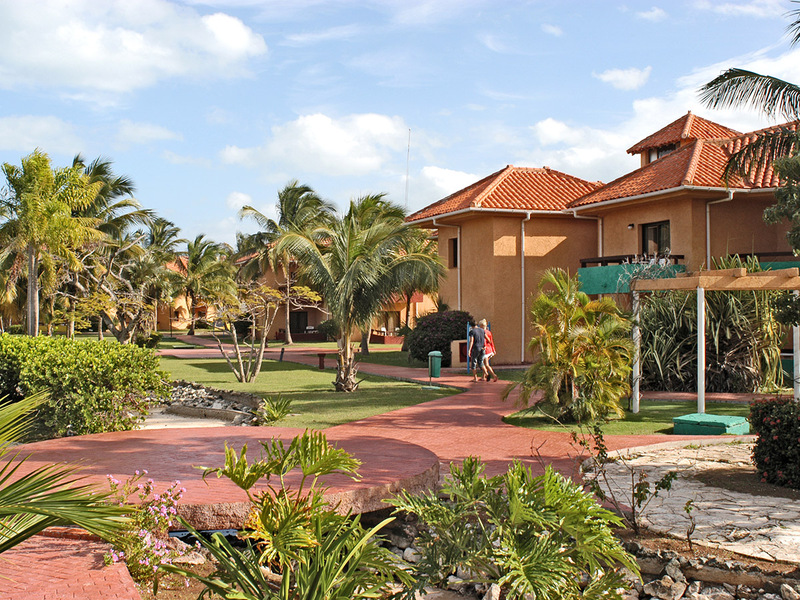 A picturesque beachfront resort backed by the “Marina Chapelin”, and ideally positioned in colourful gardens. 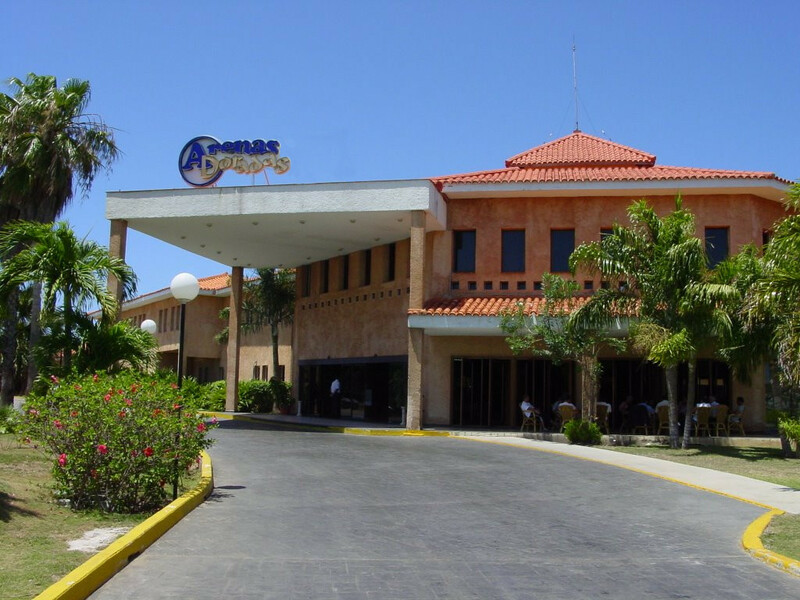 Just a 25 minute drive down the peninsula from Varadero's international airport, and some 10 minutes from the town centre you will find the Hotel Arenas Doradas, which open out onto the beach known as Playa “Los Tainos”, considered to be one of the best in Cuba. The guests can enjoy the variety and the exquite selections of our cuisines in each one of our restaurants. Exotic cocktails, national and international drinks, as well as Cuban mojitos are available 24 hours a day in this trully Caribbean ambience.